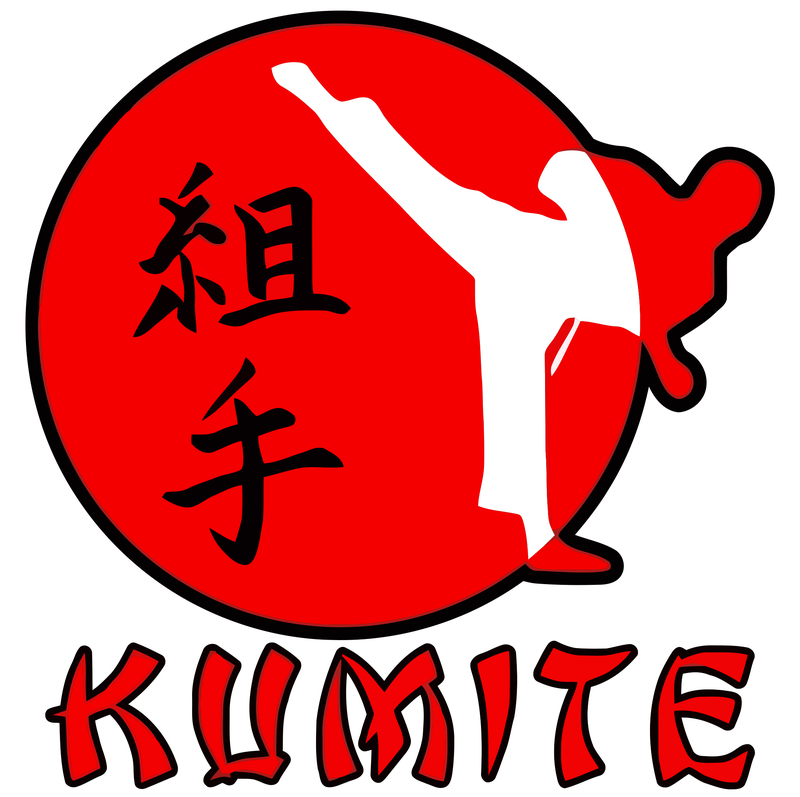 Although we have not posted much lately, we continue working on the project of our first martial arts game: Kumite. This time we want to present the first pictures of the already printed 3D miniatures . We look forward to have them in hand and enjoy them but… now it’s time to cast them, which will last at least a couple of months. So in the meantime we will leave the photos so you can enjoy them. We keep moving forward in our way around the game community. 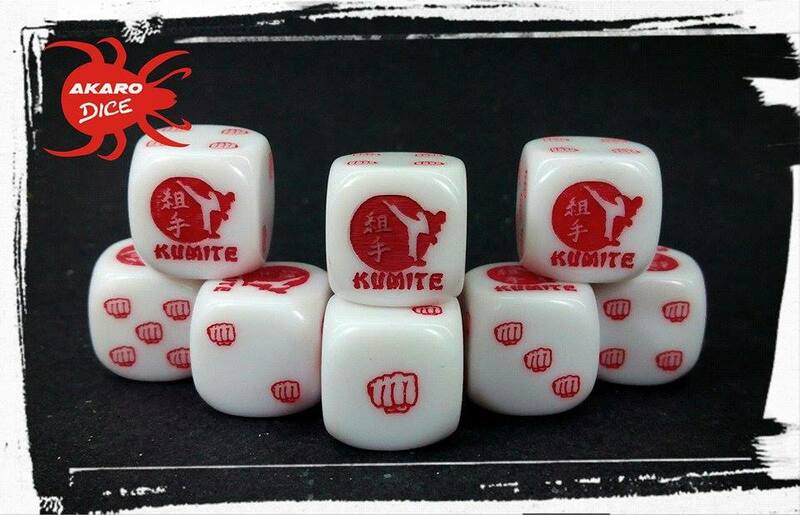 This time, we want to introduce our personalized dice that will be available to buy really soon with the Kumite design. This is a great job from our friends of Akaro Dice. They’ll have the logo on the 6, and instead of numbers they are fists. For the moment there are only white with red detail, but we may offer them in different colors in the future. What do you think? 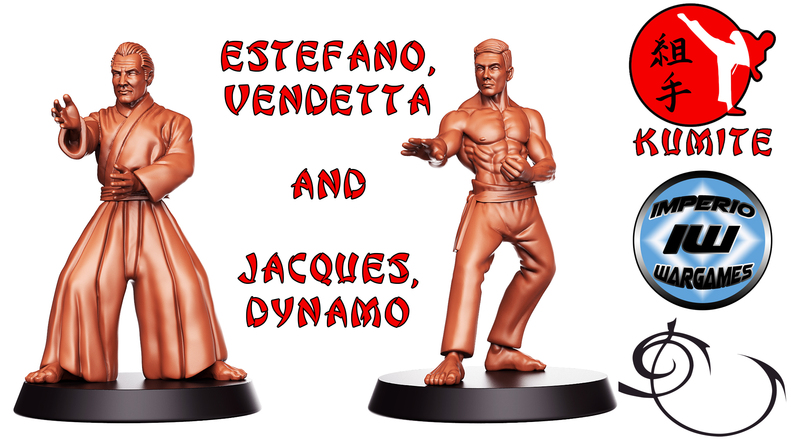 Renders of the next figures for Kumite: Estefano ‘Vendetta’ and Jacques ‘Dynamo’. We proudly present to you the renders that complete our four initial figures that will be released very soon for our martial arts rulebook: Kumite. Along with our previous renders of Zhao and Luke, Estefano and Jacques join the team. We’re going to share their histories with you. 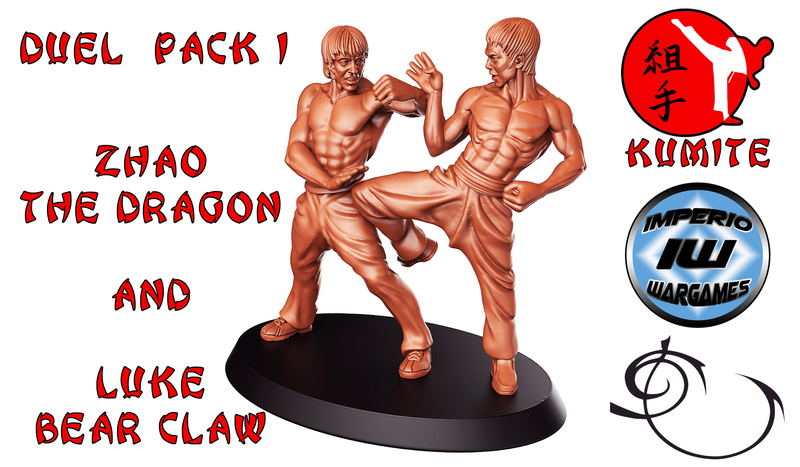 First renders of the figures Zhao ‘The Dragon’ and Luke ‘Bear Claw’ for Kumite. We’ve got the first pictures! Yes, friends, we already have the first two renders of the 4 miniatures that will be on the starter pack. They are the fighters Zhao ‘The Dragon’ and Luke ‘Bear Claw’, both designed by RN Estudio for our wargame ‘Kumite’. Want to know more about these fighters? We’ll tell you a little from their stories. After some consideration, and seeing that there is not a huge variety of martial arts miniatures, we decided to launch our own range of figures for our ruleset “Kumite”. We already have the final design for our game, Kumite. Designer Sergio Font made a great job capturing the essence of the game to create this wonderful design. But… what are the cards for in Kumite? Let’s have a look! Kumite. Martial arts combat game. Since I was a little kid, and it is another of my hobbies, I used to be enthralled with martial arts movies. Bruce Lee, Chuck Norris, Jean-Claude Van Damme… they were my idols to mimic with all their techniques and charisma. Well, a few months ago I decided to develop a wargame that would simulate the fights from this movies (focused on the well-known Van Damme’s “Bloodsport”). We’re still on the final developing stage, finishing the lay-out and retouching some rules. But… I’m sure you will like it. Hello everyone. For us, the important thing is to be in touch with wargaming fans, to solve doubts that can arise with our games, listen to ideas of new mechanics or future rulesets.